It’s never too early to start preparing for 2016, and that includes making the most of the rest of 2015. Step to Success: Just as steps are necessary in a dance, there are steps to success in your life and business. In this segment, we discuss a step in the form of an app, a book, or a concept that will help you move forward. Since I have started dancing, I am listening to more music, and expanding my listening to different types of music. I listen very differently now thanks to two of my very talented dancer friends, JP Goldstein and David Bagley based on what I have learned from them in their classes. I used to only pay attention to the lyrics and maybe some of the obvious beats or melodies, but now I am paying attention to the subtle things. There is a study that was done by Applied Ergonomics referenced on an article in lifehack.org that proves that background music helps productivity, performance and focus. Dancers Dialect: The word for today is Ami–in Hula and Tahitian it’s the rotation of the hips–notice that the upper body is still. It reminds me of having a calm composure even if you have feelings otherwise on the inside. I’ve often felt like this when there is a misunderstanding in communication whether personally or in business. Freestyle Flow: I absolutely love KT tape and I use it on my knee to help pain relief and for support. 1. 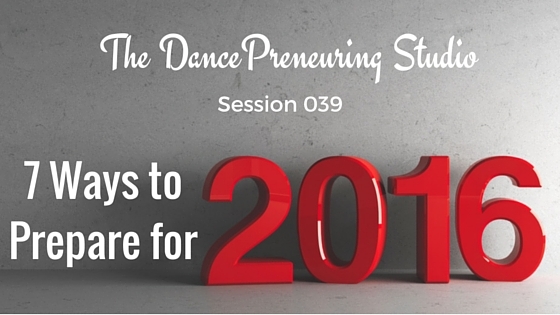 Do an audit of the goals you set for 2015 and reassess. What have you achieved so far? Do they need to be revised? For example, one of the goals I set for myself is to read 36 books. As of the date of this tramadol no prescription legal recording, I am at 13. 2. Take 3-5 minutes to imagine and meditate on what it would feel like to get to December 31, 2015 and have all your goals that you set met. 3. Write down 5 positive things that have happened to you this year that you didn’t plan for. 4. Set a date and time in your calendar in the next month (November) to spend some time to set your goals for 2016. I would recommend going off site from where you normally work. 5. Put important dates that you already know for 2016, including quarterly reviews. 6. Find an accountability partner and/or join a mastermind group. What gets measured, gets improved, and what gets reported grows exponentially. 7. Enjoy the journey, and celebrate your successes, big and small. It’s said over and over again, but it truly is about the right mindset. 1. All I need is within me now. If you win the internal game, the external takes care of itself. 2. What you do flows from who you are. There is no business growth without personal growth. 3. I never fail, I only produce results. Keep taking action, monitor the feedback and change. You change your way to success. It doesn’t matter what type of business you’re involved in, your mindset is more important than methods. What are you looking forward to achieving in 2016?